I wanted to share with you a new routine for those of you who are struggling with acne or interested in blemish prevention. 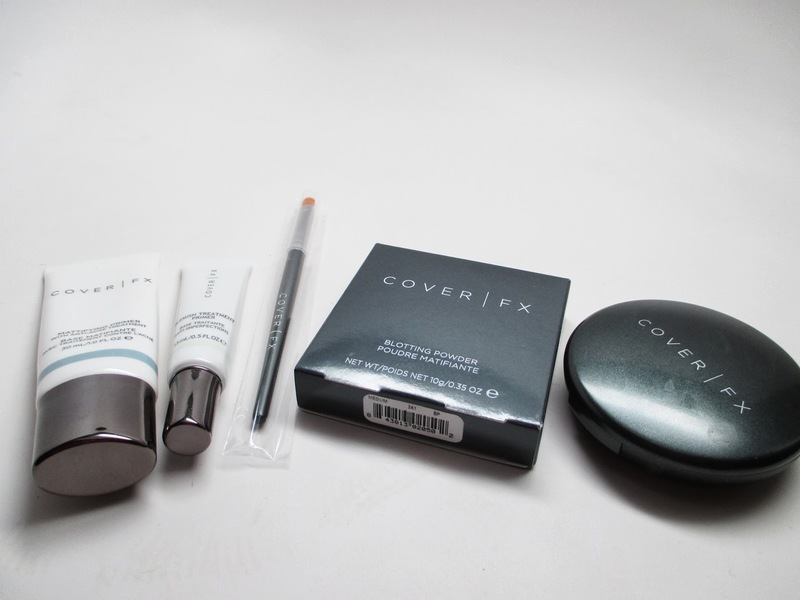 As a CoverFX Brand ambassador, i've been exposed to amazing new products that I think you all with love. Check out my anti-acne routine! You all know that I'm a huge proponent of skincare paired with makeup in order to put your best face forward. I know that a lot of my viewers have oily complexions and struggle with acne. You want to have some coverage but also treat your skin at the same time. Today I'm featuring an anti-acne treatment and makeup routine that literally takes under 5 minutes. It's a great everyday routine so that you're on your way to healthier and clearer skin in no time. I've broken it down into 5 steps, here we go! The first step is to start with clean, moisturized skin. Next, we're going to treat and prime any blemishes. 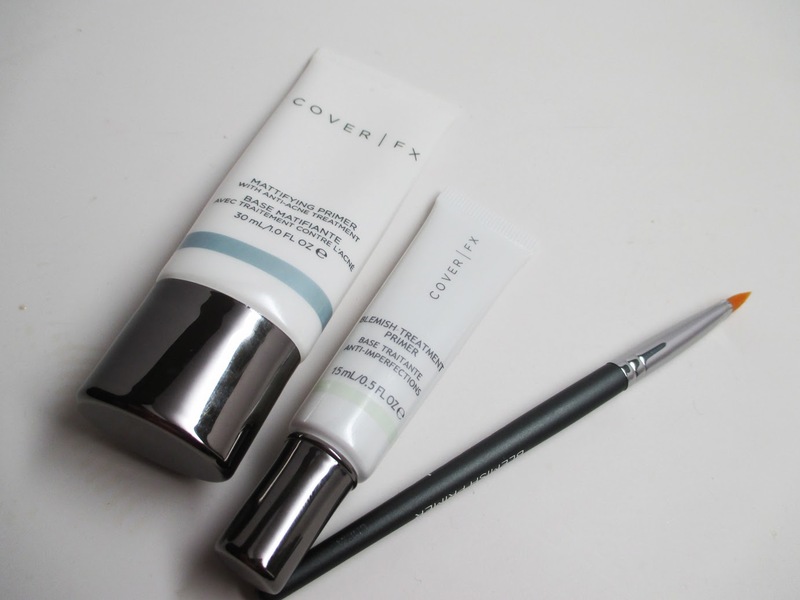 CoverFX has this amazing Blemish Treatment that contains ingredients to target any spots. I apply it with a Blemish brush so that you can be completely sanitary as you spot conceal. Immediately after application, you'll feel a cooling sensation so you'll know it's working. 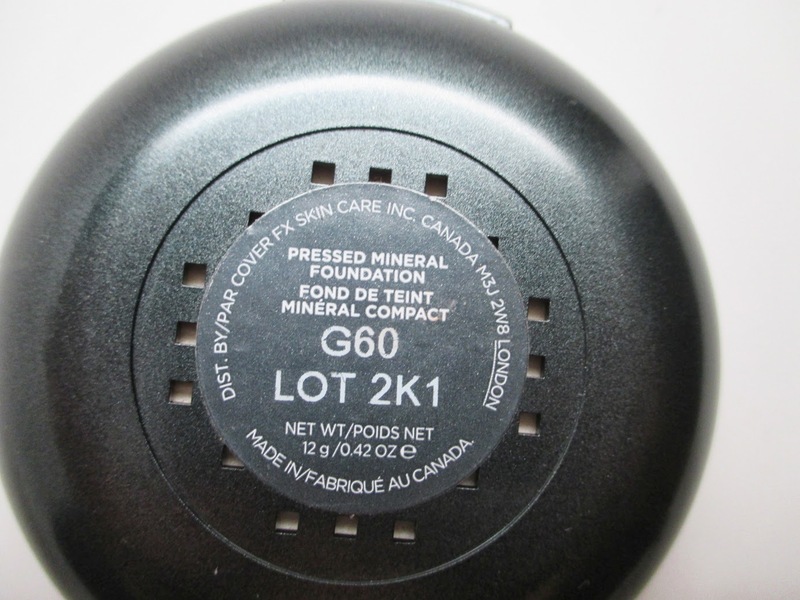 This product will release in June 2014, so you're getting a sneak peak! The Mattifying Primer with Anti-Acne Treatment does it all. It blurs lines and pores, mattifies the skin, and also has blemish fighting ingredients in it. I love makeup that's also healing for your skin. Apply this with a clean brush or clean fingers to your entire face to ensure that your foundation lasts all day. Breaking news: CoverFX will be releasing a special concealer that will pair perfectly with this primer, coming soon! I recommend spot concealing only where you need it. That way, your skin still shines through. 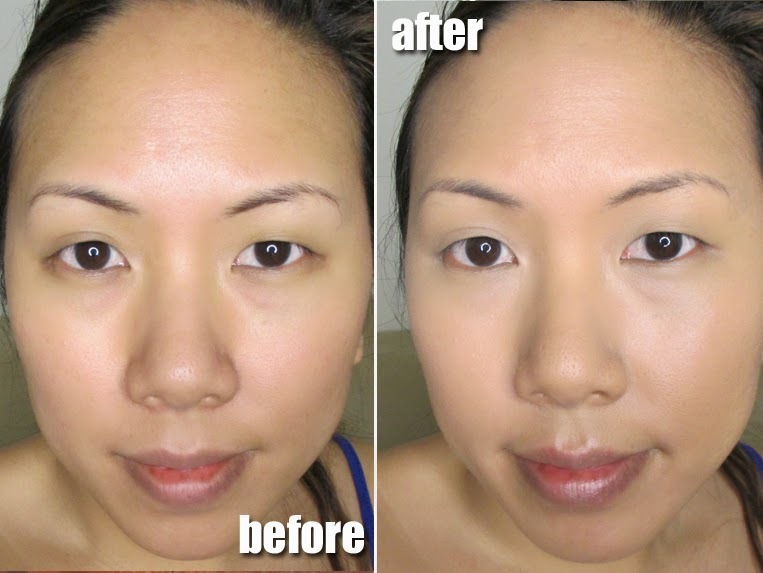 My clients who have problem skin are often amazed at home a few dots of concealer can instantly transform their entire face. I love the Cream Concealer (I use shade Medium) because it's buildable and the texture is smooth and non-cakey. 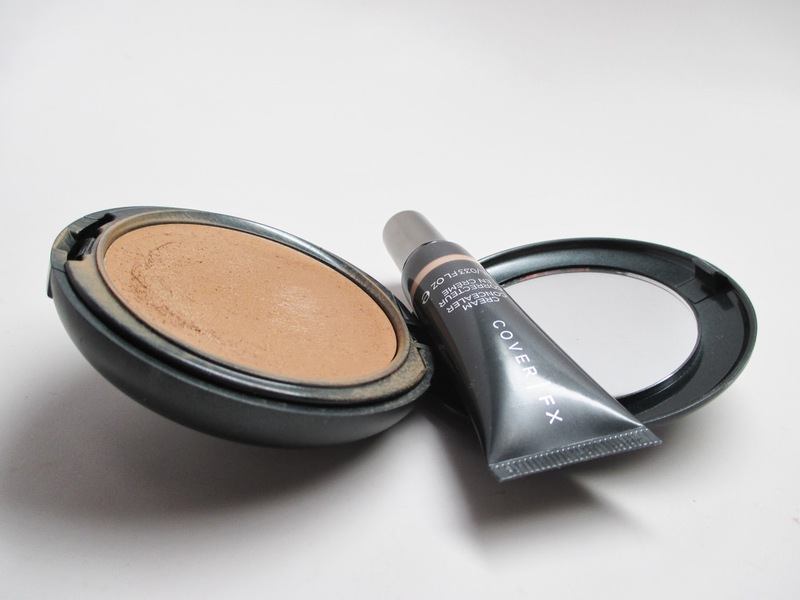 Or you can even use the Total Cover Cream Foundation (I use shade G60) which doubles as an excellent concealer. I love using the Pressed Mineral Foundation for easy coverage. I use shade G60. 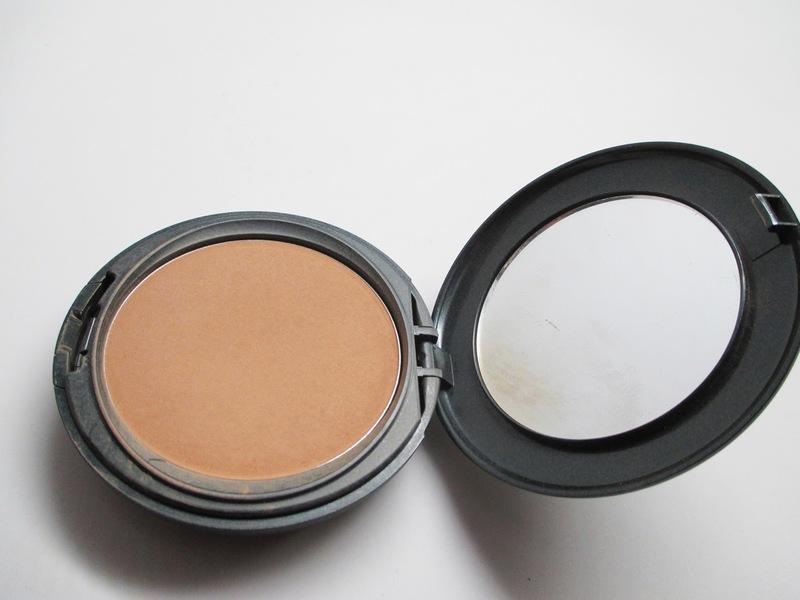 Now that you've concealed, set your face with this tinted foundation powder. It's lightweight but still offers coverage especially when used with their dense powder brush. Over the areas you concealed, tap powder on in a tapping motion as to not remove any coverage. It's normal to get a little shiny throughout the day, especially in the t-zone. 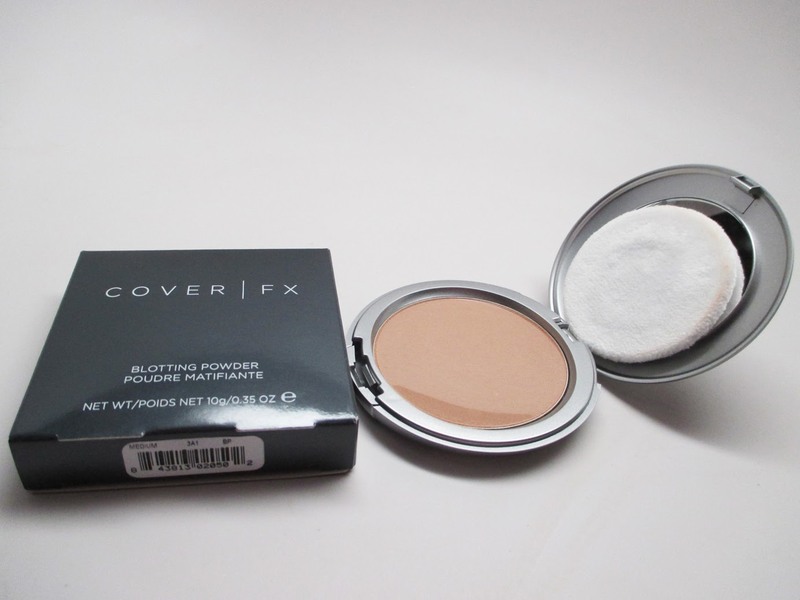 Throw the CoverFX Blotting Powder in your bag and touch-up as needed. I like that it's pretty sheer so it doesn't cake up your skin but at the same time to helps to control oil and mattify. I use shade Medium. Here's a shot of me after my routine. Flawless on top but the products are also working underneath to treat. Hope you guys enjoyed! I wish these products were around when I was suffering with acne! Good news for some of my younger clients.